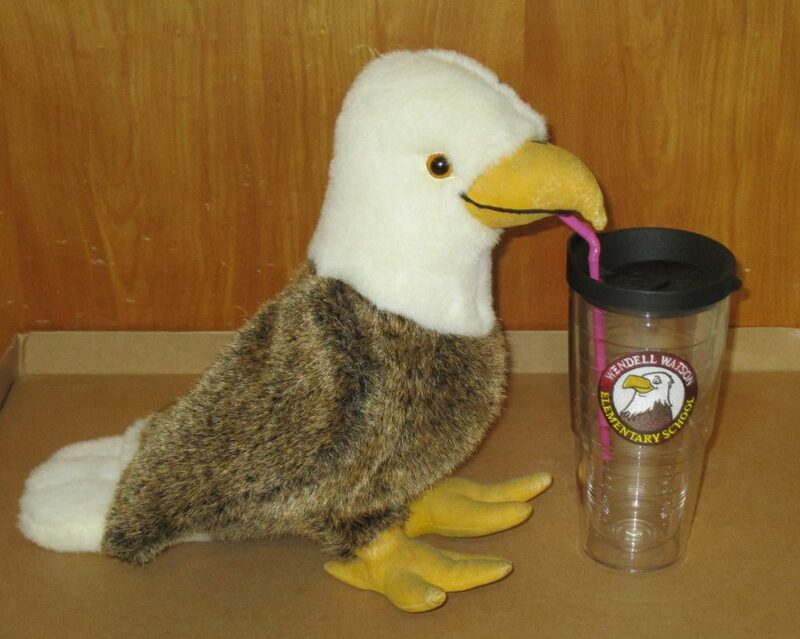 Get your own Wendell Watson Elementary 24 ounce Tervis Tumbler. The tumblers are only $25 each. Bring your check made out to WWE PTA to the front office. (No cash accepted.) Supplies are limited so don’t wait to take advantage of this opportunity. Classes begin at 8:00am and end at 3:00pm. The school is not responsible for students who are dropped off before 7:30 a.m.
Students are to be picked up no later than 3:15 p.m.
Wendell Watson Elementary School, in partnership with family and community, will provide rigorous instruction for ALL students as we prepare them for a successful future. The Mission of Polk County Public Schools is to provide a high quality education for all students. Parents can now access their student’s information from any computer with an internet connection. The MyPolkSchools Parent Portal allows parents to check current grades, obtain immunization status, learn if their child had any recorded discipline or attendance issues throughout the day, check their child’s current lunch account balance, and even see what their child purchased in the lunchroom – all before their child comes home from school. Click HERE for more information on this exciting new service! If you want to have a school lunch with your child, please notify your child’s teacher by 8:30 am so that it can be included in the lunch count for that day. We promise to have a POSITIVE ATTITUDE about learning. We promise to show RESPECTFUL BEHAVIOR to everyone and treat them with fairness and honor. We promise to be INDEPENDENT THINKERS and try our very best in everything we do. We promise to be DEDICATED TO SAFETY of ourselves and others at all times and be helpful when needed. We promise to be ENGAGED LEARNERS who are focused and on task at all times. In keeping this promise, we will celebrate excellence and achievement while we soar as Wendell Watson Eagles with PRIDE! !